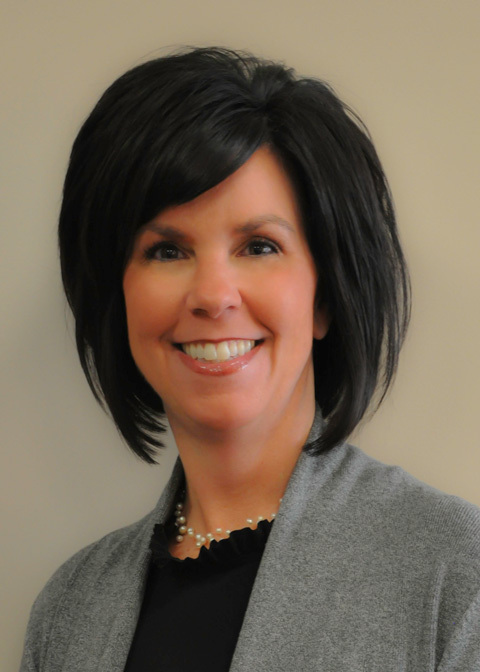 Theresa Bosworth has been with Grand Rapids Ear Nose & Throat since August 2009 and mainly works at our Michigan Avenue office. She received her Bachelors degree in 1988 and her Masters degree in Audiology in 1989 from Central Michigan University. She is a fellow of the American Academy of Audiology and has her Audiology license in the state of Michigan. Theresa believes practicing Audiology is as much about listening as it is about hearing. 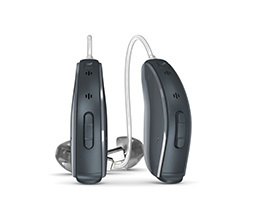 With over 25 years of experience, she appreciates that every experience with hearing loss is unique. She enjoys sharing information with and learning from the people she serves. Together, this give and take approach leads to the discovery of strategies for successful communication. Outside the office, Theresa loves spending time with friends and family and traveling when possible. 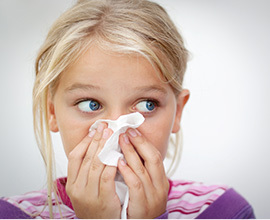 Megan has been with Grand Rapids Ear Nose & Throat since May of 2003. She works primarily at the 44th street location but also travels to our Hastings location. Megan graduated from Western Michigan University in 1997 with a Bachelors of Science degree and in 1999 with a Masters degree in Audiology. She holds an Audiology license in the state of Michigan. Megan loves her job!! "I love working with people and I find great happiness in helping individuals of all ages improve their quality of life through better hearing" Megan feels that it is important to keep up with the constant changes in hearing aid technology, yet equally important to develop a trusting and open relationship with her patients. "I feel so fortunate to have a job I enjoy so much!" Outside of work Megan enjoys spending time with her family and friends. She enjoys shopping, eating out at different restaurants, and boating during the summer months on her parents' lake. Karen has been with Grand Rapids Ear Nose & Throat since May of 2015. She works primarily at the 44th St. office. She received her Bachelors degree in 2011 and her Doctorate degree in Audiology in 2015 from Ohio University. 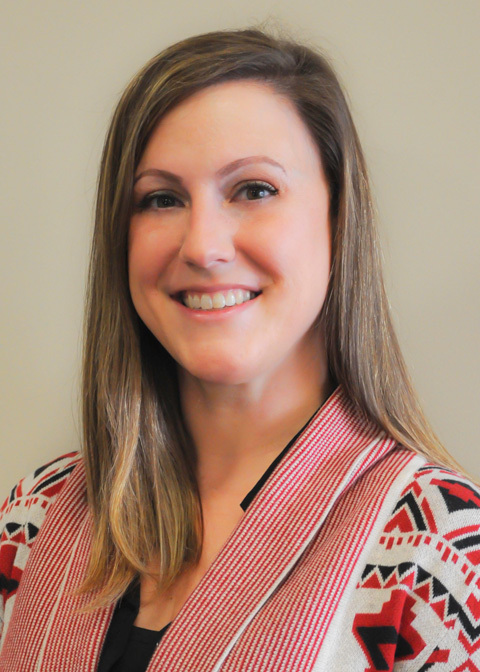 She holds a Certificate of Clinical Competence from the American Speech-Language and Hearing Association and an Audiology license in the state of Michigan. Karen loves working with a wide variety of people of all ages to help diagnose and treat their hearing loss. Working for Grand Rapids Ear Nose & Throat allows her to do just that! She believes that recommendations for helping treat those with hearing loss go beyond test results. Karen feels it is equally, if not more, important to listen to patients to find out their lifestyle and communication needs in order to make the best, most customized recommendation for each patient. In addition, she enjoys staying up-to-date on current hearing aid technology and research within the field to give her patients the best care possible.Outside of the office, Karen loves to stay busy. If she's not traveling to Ohio to visit family and loved ones, she loves to explore her new home of Grand Rapids and Michigan. She loves shopping, getting hooked on new Netflix series, attending sporting events, and trying new Pinterest recipes. 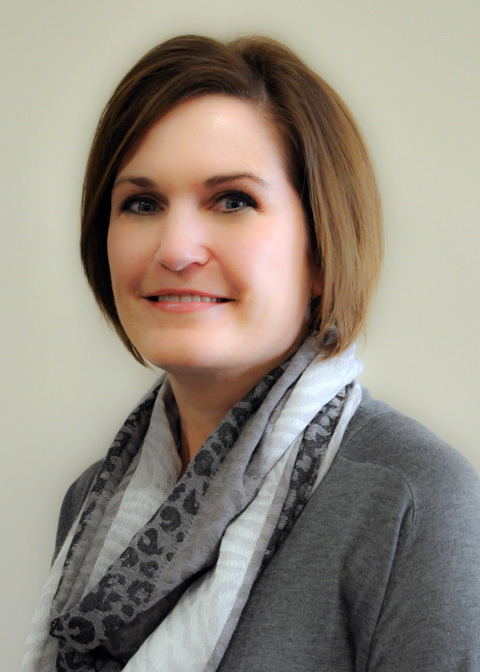 Jodi Walczak has been a Grand Rapids Ear, Nose & Throat employee since May 2004. She works most often at our 44th Street office and at our Greenville office. Jodi graduated from Central Michigan University with a Bachelors degree in 1992 and with a Masters degree in Audiology in 1995. She has an Audiology license in the state of Michigan and is a Fellow of the American Academy of Audiology. With over 22 years of professional experience, Jodi continues to assist patients in improving the quality of their lives through better hearing. By keeping up-to-date on the latest advancements in hearing health care and by providing professional and caring service, she gets to know her patients and determines how to best meet their hearing needs. Jodi lives in Ionia with her husband, Mike, and their children, Ashleigh and Tyler. They love to camp and enjoy spending time with their family and friends. She and her family are also very involved with their school and community. Joan has been with Grand Rapids Ear Nose & Throat since September of 2006 and joined the audiology department in January of 2017. She works primarily at the 44th street location. She holds a Bachelors of Art degree from Aquinas College. Joan works closely with each audiologist daily, facilitating their needs and the needs of their patients. 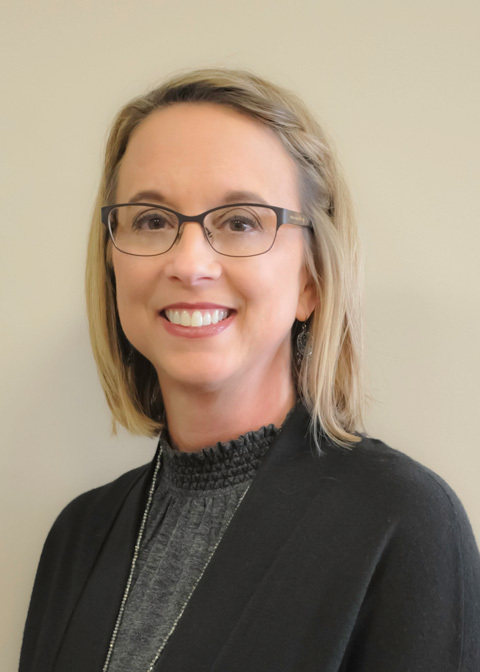 She is involved with many of the behind-the-scenes tasks to help keep the Grand Rapids ENT Hearing Center running smoothly and enjoys assisting our hearing aid patients with whatever their needs may be.